Why are we fascinated by the night sky? 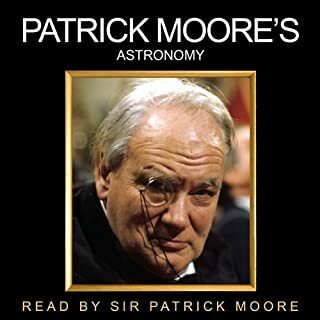 With this single question Patrick Moore sets out on a journey of exploration which takes the listener to the edge of the universe and back. Was ever a man more engaged and associated with his subject matter than Patrick Moore? He has become synonymous with astronomy, and we have grown up over the last 50 years with his name and voice becoming comfortingly familiar. His TV programme The Sky at Night is the longest running TV show in the world. Hey, who would have thought Sir Patrick Moore could be so entertaining. This is an interesting book with many small and amusing stories of astronomer history and antics. 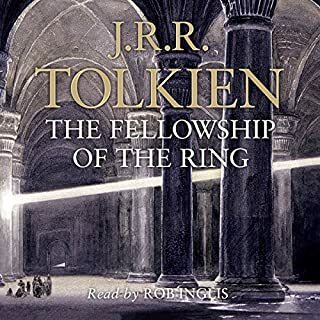 I'm a mild enthusiast so I was pleased that the book was not to difficult to listen to in terms of content though the ear does need to tune to Sir Patricks voice and he does speak quite quickly...! Perfect for the amatur and only served to fuel my interest.